609) 601-7800 for further information. Learn more about becoming a CASA Volunteer Advocate or how you can get more involved with CASA on December 10 at 12 noon and 6 p.m. CASA will hold Informational Tours at their offices at 321 Shore Road, Somers Point, NJ. Call (609) 601-7800 or visit www.atlanticcapecasa.org for more information. ACTION ALERT: E-Mail Speaker Roberts and urge him to Post A3365. If passed, A3365 would establish CASA in statute – something that 37 other states have done. Send an e-mail to Speaker Roberts with cc’s to your Assembly Representatives by December 1. Go to www.casaofnj.org and hit “NJ Legislative Alert” in the tool bar at the top of the page. 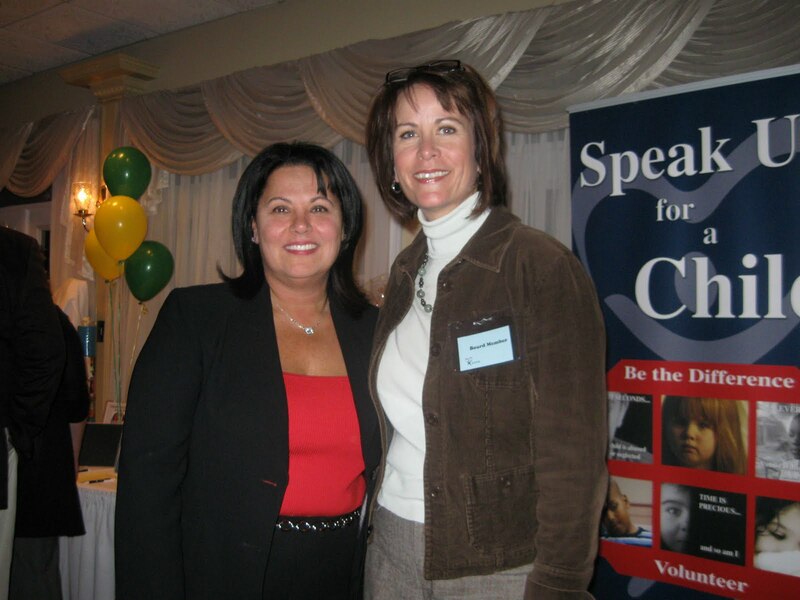 Learn more about CASA and how you can become a Volunteer Advocate. The Benefit Auction & Wine Tasting honoring our good friend Rosalind Krause was an enormous success. Thank you all who sponsored, volunteered, donated and attended – you brought us closer to our goal of serving all 700 children currently in the foster care system in Atlantic and Cape May Counties. The Every Child Matters Education Fund recently released a new report entitled, “We Can Do Better: Child Abuse and Neglect Deaths in the U.S.” Download your free copy here.